Actess/Singer, Cher. . HD Wallpaper and background images in the Cher club tagged: photo. 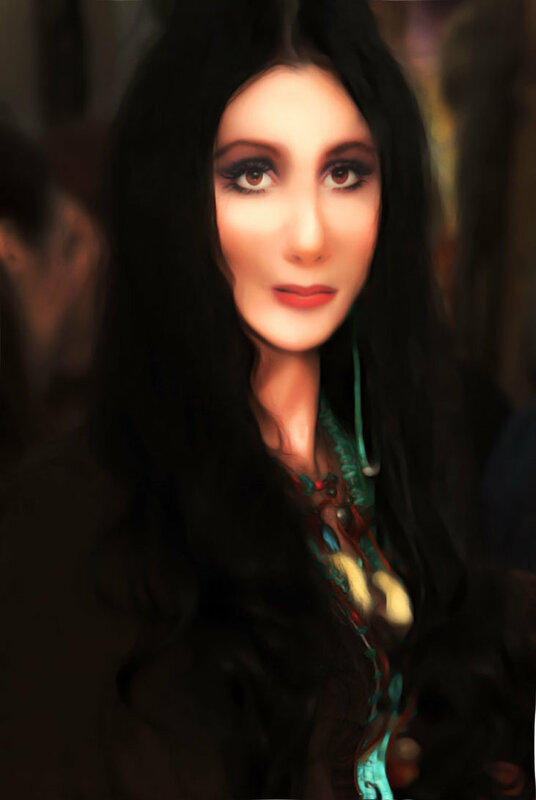 This Cher fan art might contain প্রতিকৃতি, ধনু, and চতুর. Sonny And Cher Variety প্রদর্শনী Back In The "''70's"